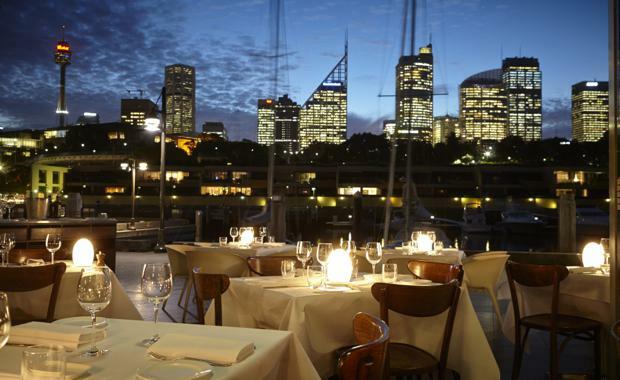 Sydney's Woolloomooloo Cowper Wharf restaurants Kingsleys and Otto Ristorante have been sold to a private investor for more than $20 million, according to the Australian Financial Review. Marketed by CI Australia's Rebecca Roberts and Michael Stokes, the restaurants were part of JPMorgan Asset Management's sell-down of the Aviva assets. Stonebridge Property Group introduced the buyer. Speaking to the AFR, Ms Roberts said, "The property generated good interest and there were several domestic and international bidders over the marketing campaign. "It reflects the continued demand for investments in recognised locations with well structured leases and secure income. Cowper Wharf in Woolloomooloo continues to be one of Sydney's iconic locations, which is evidenced by the continual success of Otto and Kingsleys. "The wharf benefits from a prime location close to the Sydney CBD with Otto Ristorante having more than 16 years left on its lease and Kingsleys reportedly wants to extend its lease and invest in a fitout.